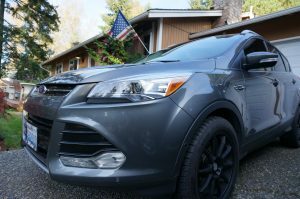 Many of you may have noticed that the auto insurance industry seems to be continually increasing premiums. While Insurance Brokers of Arizona represents many of the top insurance companies in the country and we can quote you with several companies, the trend for premiums is up. There are many reasons why this is happening and it is important for you to understand. 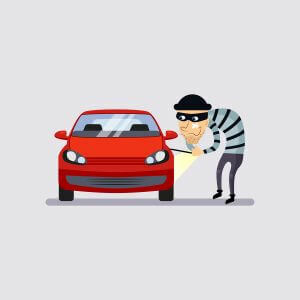 While these tips can’t guarantee your car will never be stolen, protecting your assets in the event of a car theft can be as simple as having the right insurance policy. Investing in comprehensive coverage will cover the loss of car theft. Contact your licensed insurance agent at Insurance Brokers of Arizona to make sure you have this coverage is on your insurance policy.